PlayerUnknown's Battlegrounds kicked off the battle royale format with intense 100-man realistic combat across an enormous abandoned island. But when it comes to scoring chicken dinners, lag may be the difference between being the last man standing and the first one to get killed, especially if you're plagued with the infamous "network lag detected" message. More than any other battle royale game, lag in PUBG can ruin your match by leaving you vulnerable to your opponents, especially when network issues hit you while driving a vehicle or fending off attackers. For PlayerUnknon's Battlegrounds players suffering from some serious connection issues, here's how to reduce lag so you can finally land your first win. There's a difference between network lag and a low framerate from performance issues. In PUBG, lag causes "rubber banding," or when players move to a certain area only to be pulled back to where they were before. Serious connection issues can also freeze players in their tracks with the "network lag detected" message, pausing gameplay and leaving impacted players stranded and off-guard. These problems can happen to any player regardless of their framerate, and when lag strikes, it can ruin matches. On the other hand, if your hardware is holding you back, then you'll notice a significant slowdown in how the game renders scenes during intense firefights or highly detailed locations. Abandoned cities and settlements, for example, may be particularly taxing on your computer's GPU and cause you to experience a framerate dip. This isn't lag. Rather, a low framerate is caused by hardware being unable to process PUBG's demanding graphics. In order to fix that problem, you'll either need to bump down your video settings or upgrade your hardware. 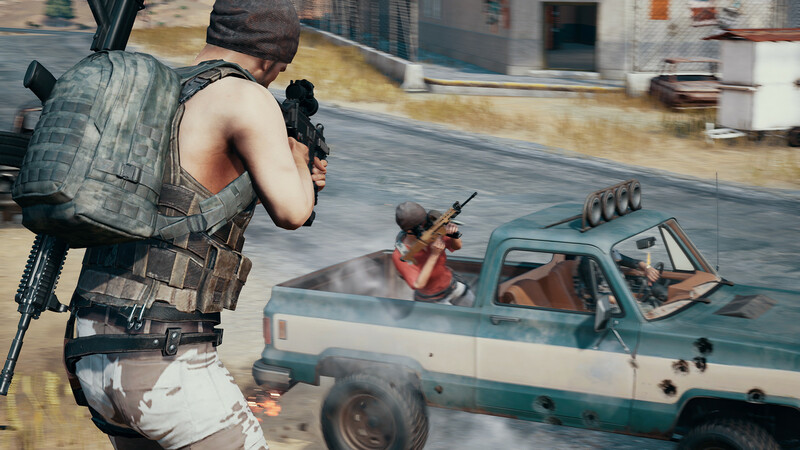 PUBG relies on a constant and stable internet connection, which means you'll need a high-speed network with plenty of bandwidth in order to combat lag. Before hopping online, make sure you've turned off any programs or websites that may be bogging down your internet connection. Livestreaming services like Netflix, Twitch, or Crunchyroll should be closed out, and any downloads running in the background should be paused. Turn off any torrenting services like qBittorrent, uTorrent, or Vuze, too, which can be incredibly taxing on a system. Don't forget to optimize your internet connection for online play, too. Try moving your router's placement in your house so it's closer to your PC or console. Alternatively, if you can connect your Xbox One or gaming computer to your router via an ethernet cable, you'll be able to cut down on lag and create a much more secure connection for even the most intense firefights. If turning off Netflix and Twitch didn't help your connection, maybe it's time to restart your internet network altogether. Try unplugging your router from its power outlet and plugging it back in after 20 seconds. Then, after your connections are restored, hop into PUBG and see if the game is still suffering from network lag. Alternatively, you can also flush your DNS cache to help fix your networking woes. To do this on Windows 7, 8, or 10, open up the Command Prompt from the Start Menu, run the program as an Administrator, and type in "ipconfig /flushdns" after the prompt loads. This clears your internet's cache and forces it to rebuild common connections, which could end up solving your PUBG lag problems. PUBG lets players jump into various regions around the world, but for players that choose a region on the other side of the globe, you may experience some serious networking issues. If you live in the U.S. and want to play PUBG but are suffering from high lag, try sticking to the North American servers, as even regions as close as South America or Europe can give U.S. players extensively high ping. International players situated between two regions may want to manually check their ping before picking a region to play in, too. 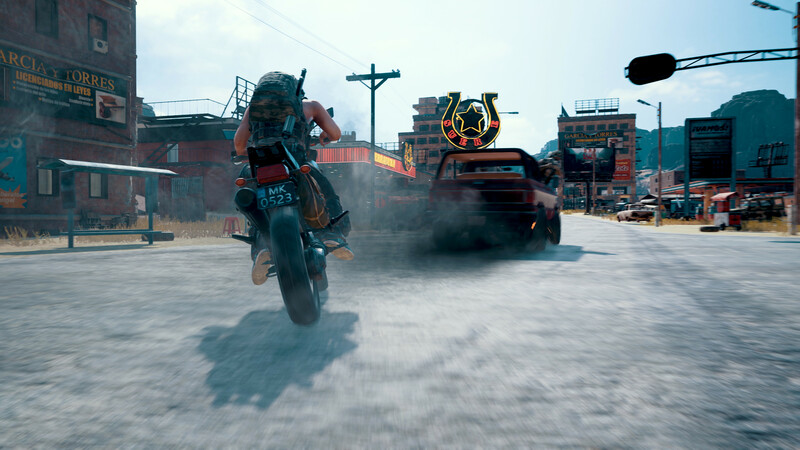 The website PUBG Server Ping lets users track their connection to PUBG Corporation's servers around the world, from Frankfurst to Singapore to Tokyo. Before hopping online, check your minimum and maximum ping for each server, and try to play in regions with the lowest ping. Sometimes lag and other internet issues have nothing to do with your network's connections. 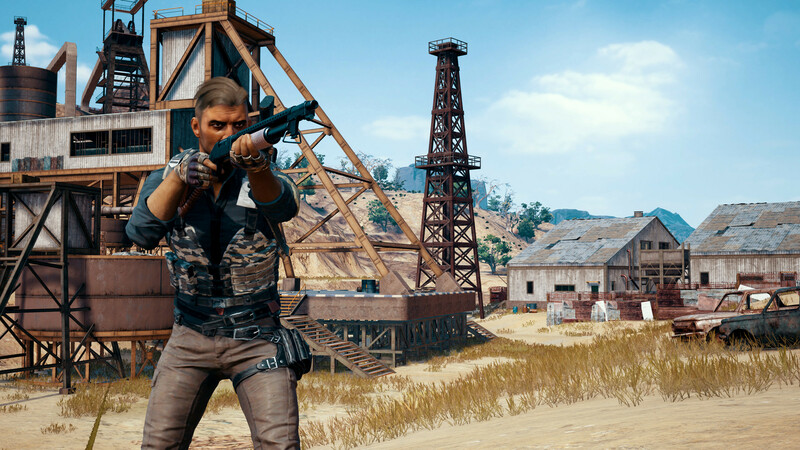 Rather, PUBG can experience server issues and even outages now and then, so if your connection is optimized but you're suddenly plagued by server disconnects and "network lag detected" warnings, then the problem may rest with PUBG Corporation. To confirm that PlayerUnknown's Battlegrounds isn't having any widespread server problems, check PUBG's listing on Outage.Report. 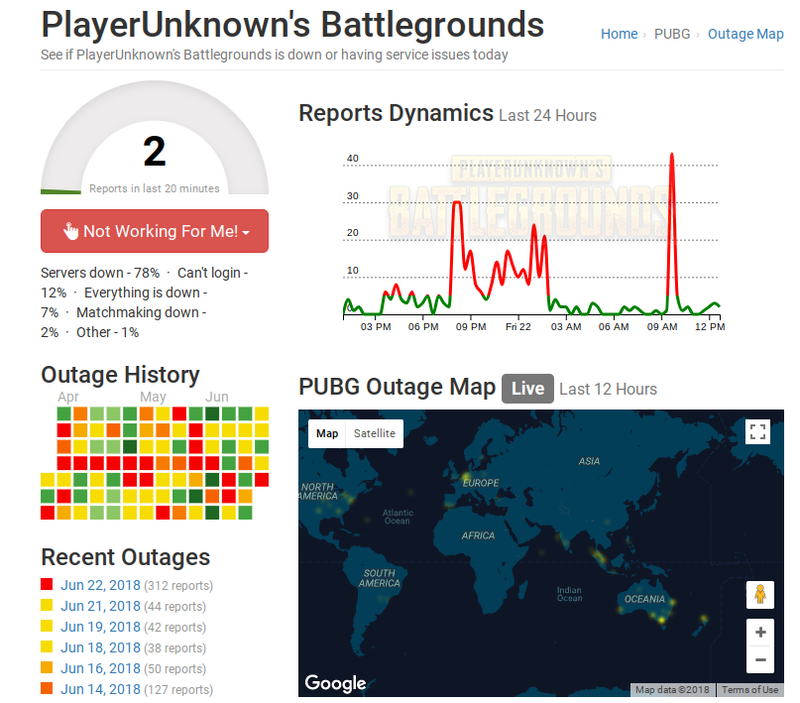 The site's live outage system tracks when players are reporting performance problems across a 24 hour time span around the world, showing whether certain regions or servers are experiencing ongoing issues. So when in doubt, make sure the problem isn't happening on a widespread scale. After all, your network lag may have more to do with the Steam Summer Sale crashing Steam's platform than your router's placement in the house. If the problem isn't PUBG's servers or your region, there's one additional option we suggest trying out. Consider using Haste, a program that helps users combat lag in multiplayer games. Haste uses custom protocols and proprietary route optimization coding that helps players connect to the internet and maintain their connection at the highest speed possible, reducing network lag in the process. It's a nifty program and it began supporting PUBG late last year. To get started using Haste and cut down on your in-game lag, you can sign up for a 14-day free trial at the program's official website. If your free trial ends up fixing your PUBG networking woes, you can either download the free version or buy Haste Pro for $9.99 per month.